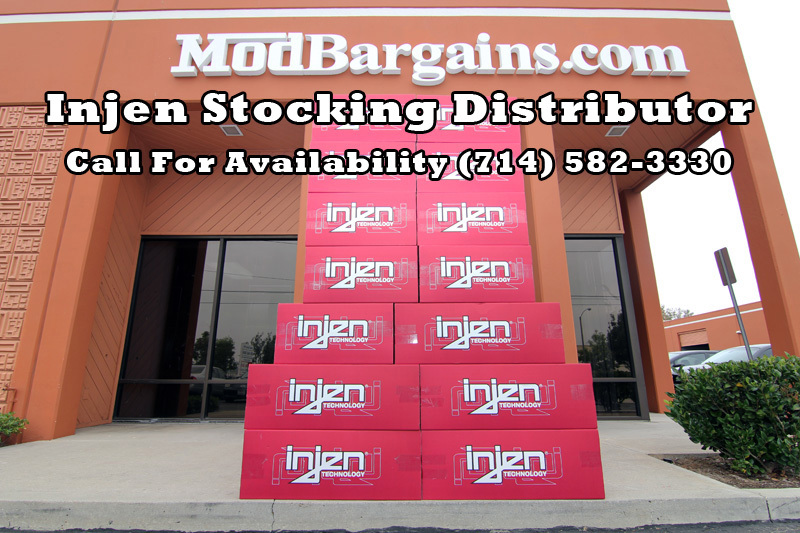 Get the best deals online for Injen Intake Kits for Nissan 350Z at ModBargains.com or talk to one of our Modification Experts @ 714-582-3330 today! 60,000+ happy customers to date. 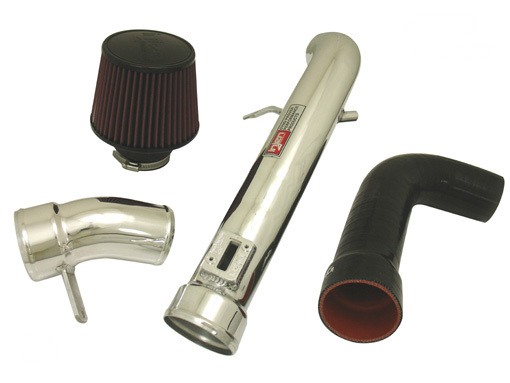 Looking for more performance for your Nissan 350Z [Z33] but not sure where to start? Here is the perfect place with this Injen short ram intake. 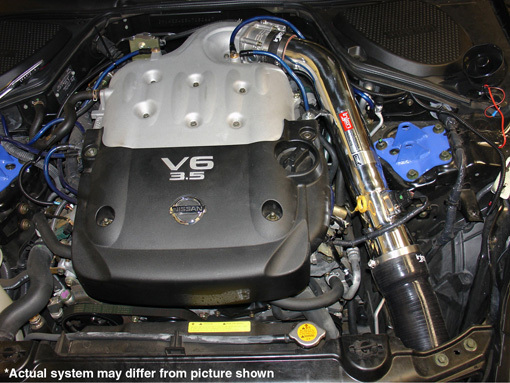 This Injen Nissan 350Z [Z33] intake fits perfectly and is easy to install. 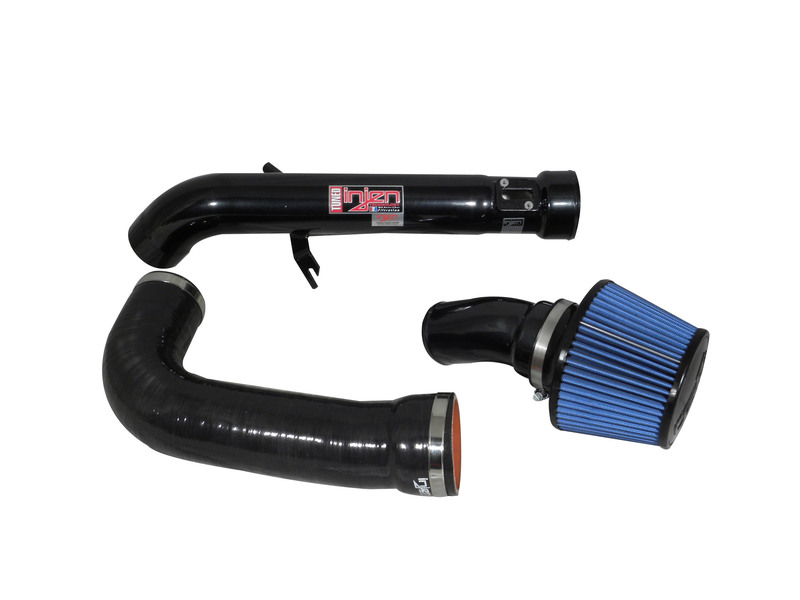 No worries about rain with this intake, it is concealed in the engine bay, but has heat shields to keep the hot air out, giving you tons of power gains. 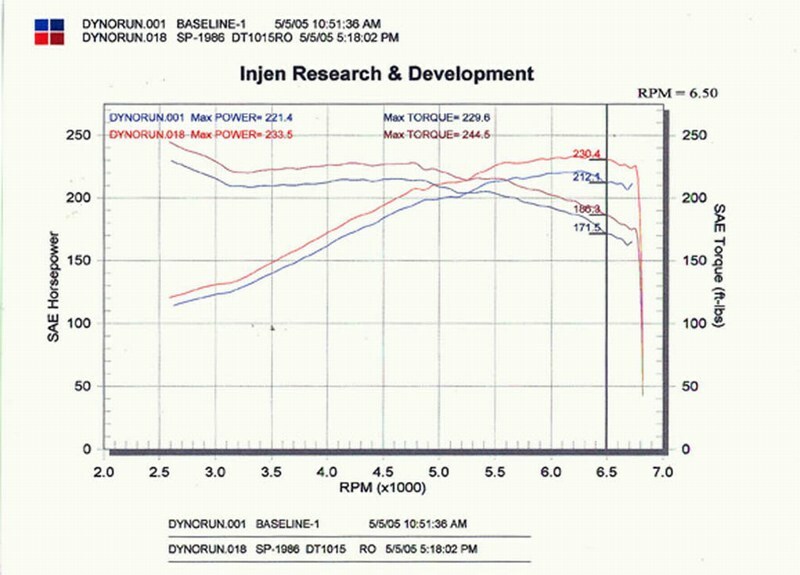 This Injen Intake gives you instant power gains and throttle response, so get your own and fell the difference for yourself.